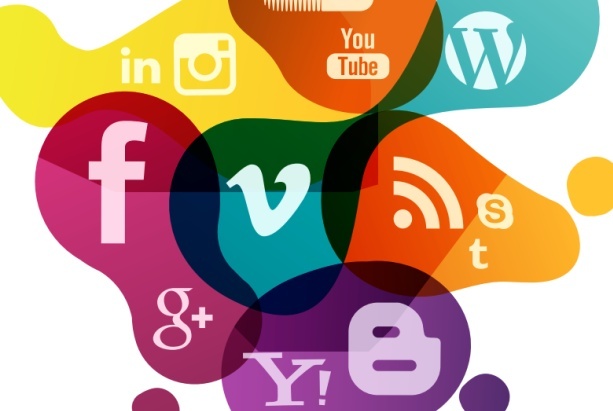 The body that represents employers in the NHS has launched a toolkit designed to help the health service's comms teams formulate a social media strategy in fewer than two hours. The toolkit, which is free to use and available to download by comms teams in all NHS organisations, allows an appropriate strategy to be created through a six-stage process. It is designed to help comms teams decide which platforms to use and help them through the first six months of using social media. The toolkit includes a selection of social media template policies and processes, as well as worksheets to help identify drivers to use social media, align social media objectives to an organisation's objectives, map online stakeholders and plan use of resources. "This is part of our drive towards a more permissive approach to social media across the NHS," said NHS Employers chief executive Dean Royles. "We know that good social media use will help us to provide better patient care."